Diwali is a time for fun and frolic. Children have holidays and there is a mood of happiness, joy and change in the air! Everything gets exciting and this is the perfect time to involve kids in some festive activities that will not only keep them engaged but will also teach them a thing or two. Creativity can be relaxing and fun. Diwali is a festival of lights, so rope your kids in to create some beautiful decorative diyas, figure out the best way to decorate your house with lights or come up with a creative Diwali lantern! 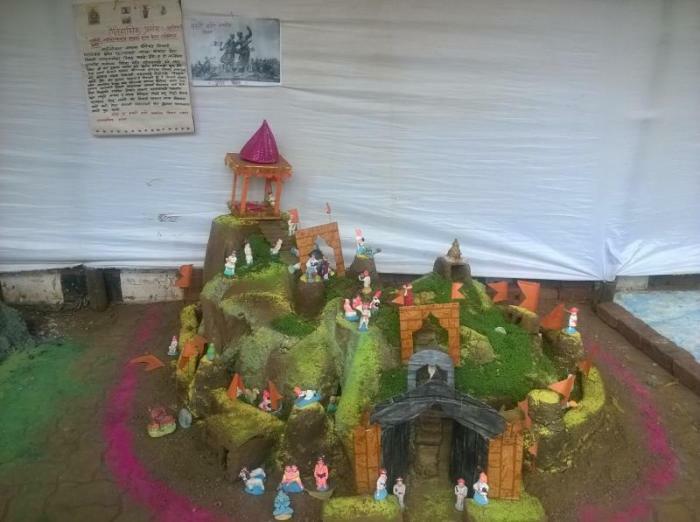 In Maharashtra there is a tradition of building mud forts during Diwali. Making ‘Killa’ as it is called in Marathi is a popular group activity among children. It is a great way to channel your creativity as children design a fort and come up with concepts like tunnels, gufha, water tank, fortification etc. Many a time’s children even create a small village scene at the foot of the ‘killa’. There are small mud figuring available in the market to decorate the fort. Use the power of technology. There are dozens of videos and sites that offer creative ideas to decorate your home. Festival times are exhibition times in Pune. We take our kids to various exhibitions for them to see the artisans behind the finished products, and appreciate and understand the creativity involved in it. Apart from this we do shop for clothes and splurge on street shopping! Exhibition and sale of Diwali special snacks and other items like ‘uptan’, mehendi, etc. Donation drives of various organizations. We make some snacks at home, just so that kids are involved in the process and understand the hard work that goes into it. I believe cooking is a science. Children see and understand things like measurements, what taste works well with which produce and how items react to heat or cold. We make a few traditional snacks and a few fusion ones which are easy and interesting for kids to make. Diwali means cleaning time in many of the homes. We too choose Diwali vacations as a time to indulge in some cleaning. Instead of throwing off things we make different sections of the waste. Things that can be reused are kept aside for creating some best out of waste projects. Things that can be donated are labeled and donated to an NGO and things that need to be thrown are packed separately and added into relevant bins for recycling. This is a great activity as children– learn empathy, they learn to reuse and recycle; all while cleaning the house! Come Diwali and the music connoisseurs of Pune are in for a treat. ‘Diwali Pahat’ or Diwali morning music sessions as it can be translated into are a common fixture in the cultural calendar of Pune. Most of the popular lawns or cultural hubs host at least one ‘Diwali Pahat’ Till date my children were too young to understand and appreciate classical music, but I hope to take them this year for them to be exposed to a different aspect of the festival. These are some fun and creative ways to involve kids during the festive season and have some fun! Do share your ideas on how you plan to engage your children during festival celebrations. Apart from these, a few of us creative mom’s have come together to bring to you some interesting ideas. Do check this video out. I involve my kids by asking them to decorate the house by making Rangolis and Torans and they love it .I also ask them to help in Diwali cleaning and shopping to involve them . Absolutely Preeti, it seems to ingrain the festive fever in them as well. You have shared a good list. It is imp to engage the kids also, it can be shopping, cooking whatever. Loved your post. Loved the Diwali related activities you listed. I can do so many with Karma right now also. She’s 3.5 years old and would actually love some of them. Good tips . My kids too enjoy in Diwali activities, be it cleaning the house, helping me in making rangoli, decorating, and even preparing sweets. 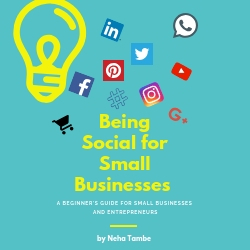 That’s a great helpful post-Neha, Mine is so young and he still wants to help. Leaving me unsure on how to eep him engage. I often ask him to bring things of keeping anything back in box/packet which he happily does. once he grows up a little, I can try other ways around. 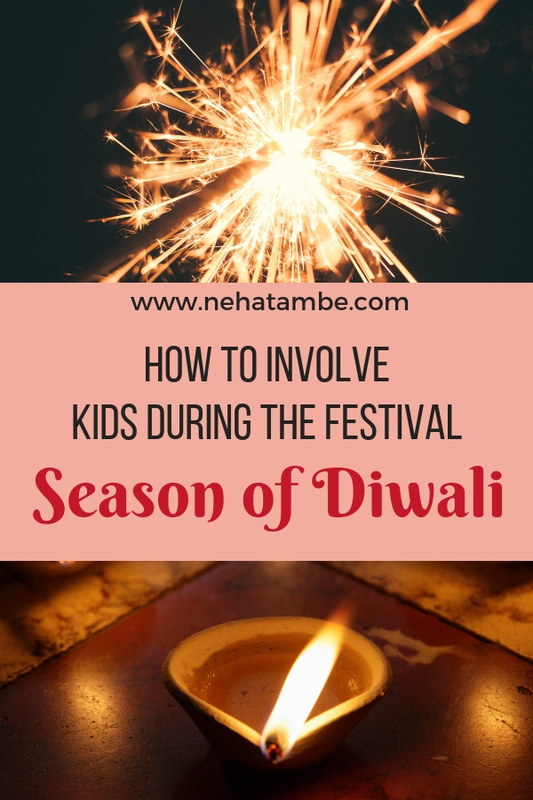 These are some really interesting ideas to involve kids during the festivities, it’s important for them to understand why we celebrate certain festivals and what better way to involve them in such creative ways. Loved the video! I just loved the tips buddy. My boy is actually the initiator of all festive fun most of the times. Wow these are really nice ideas to involve kids in festivals preparation and let them learn the Importantance of Festival in thier life. Surely kids are going to love these. Great Post. This year Penguin helped me in making flower rangoli. I loved the ideas to involve kids in the festive season. Next year I would try to engage him more and these would really be handy then. Thanks for sharing. great info. I follow some of these points as well to involve kids. one thing I do more is revisit the story/belief behind the festival. This is interesting Neha, involving kids into festive activities serve two purposes well. Firstly they get connected to the thought process secondly keep them occupied. Love the tips you shared here. Thanks for such amazing tips… Next Diwali I will definitely do these activities with my kid. Hope he will enjoy it a lot.